Cruise alongside majestic dolphins as they leap into the mist-filled air. At Anantara Dhigu, we are lucky enough to have a large pod of spinner dolphins – the most acrobatic variety – living right on our doorstep. 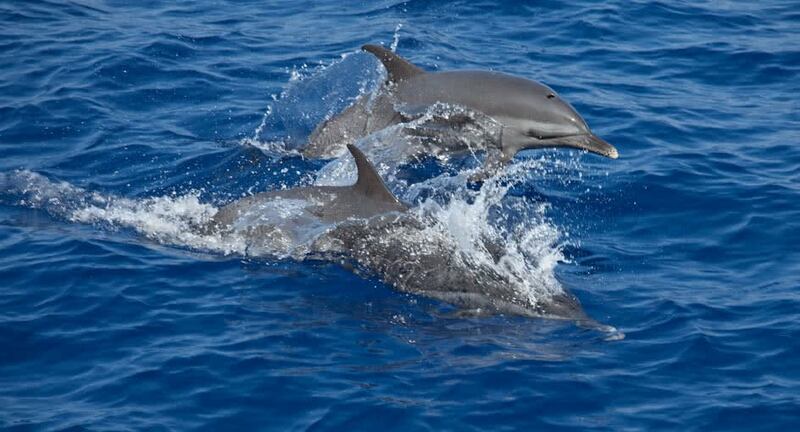 Watch the dolphins play in their natural environment from the comfort of our luxury dhoni. Delight in nature’s wonders up close and in full charm mode.